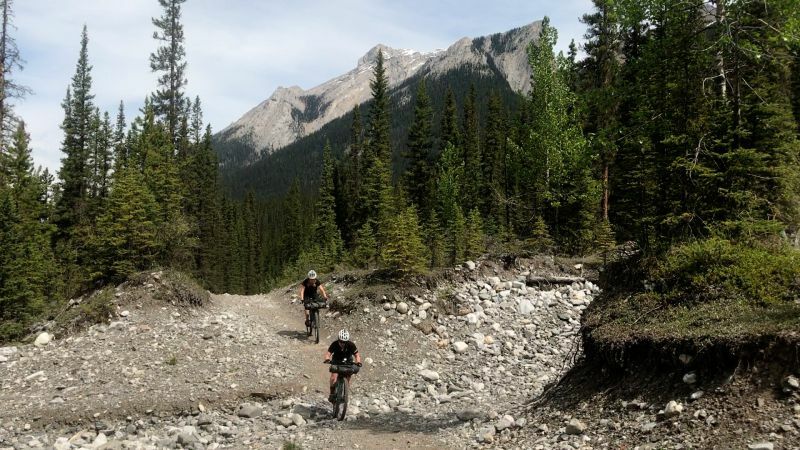 Rickie Cotter and Lee Craigie rode a 2745 mile self-supported mountain bike race from Canada to the Mexican border. The film documents a journey that hopes to inspire and motivate. Fear of failure can stop all sorts of adventures before they even start; but what if failing is the best part? 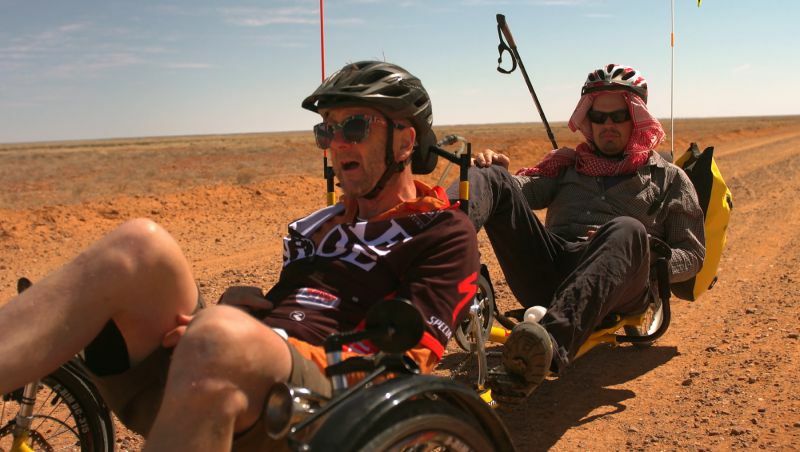 Five friends with disabilities attempt a world first human-powered ride from Kati Thanda-Lake Eyre 2150km to Mount Kosciuszko. What could possibly go wrong? 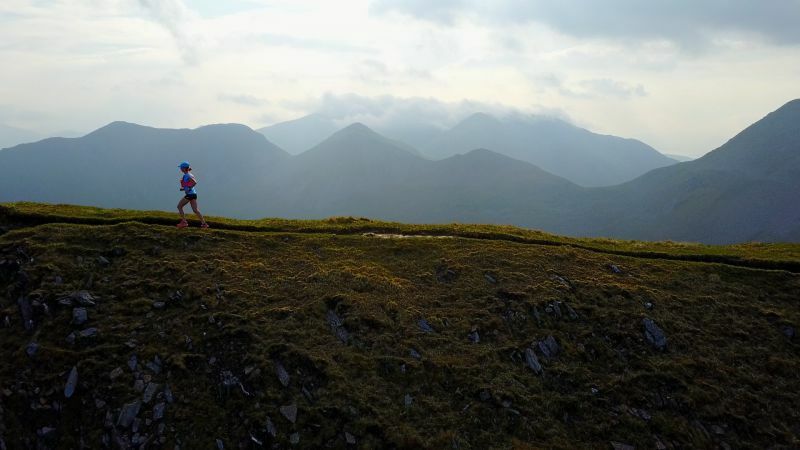 US-based ultra-marathon runner Alicia Hudelson embarks upon one of Scotland’s toughest long-distance challenges – 24 Scottish mountains including the UK’s highest peak, 28000 feet of ascent, all in under 24 hours. So far 99 people have completed the round, only four of whom were women. 1000 miles, 200+ kgs, 60 days, 1 incredible mountain. 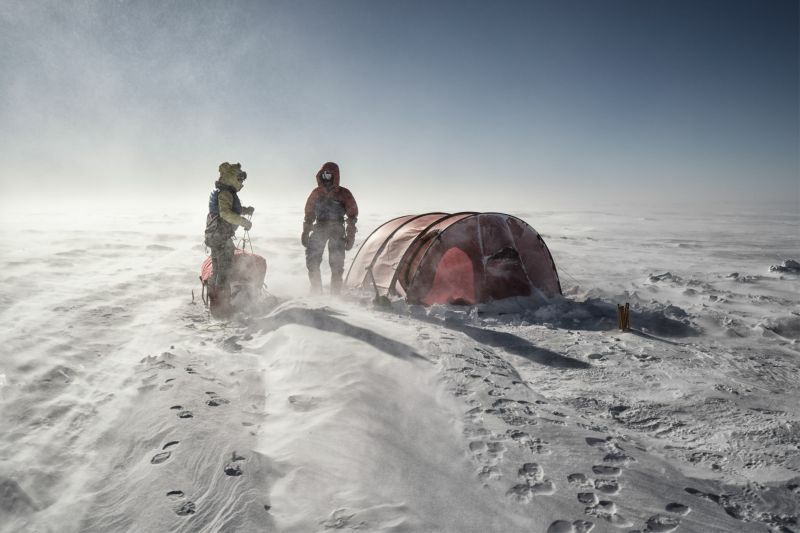 The story of Leo Houlding’s daring dream to reach the summit of the most remote mountain on Earth: The Spectre, Antarctica. A tale of ambition, adventure, friendship, and endeavor, uncovering some of the less known facts and history of the great white continent as well as other stories of cutting edge, vertical exploration. A cycling adventure of eight girls who shattered stereotypes and proved they’re just as capable of cycling long distances as the boys. 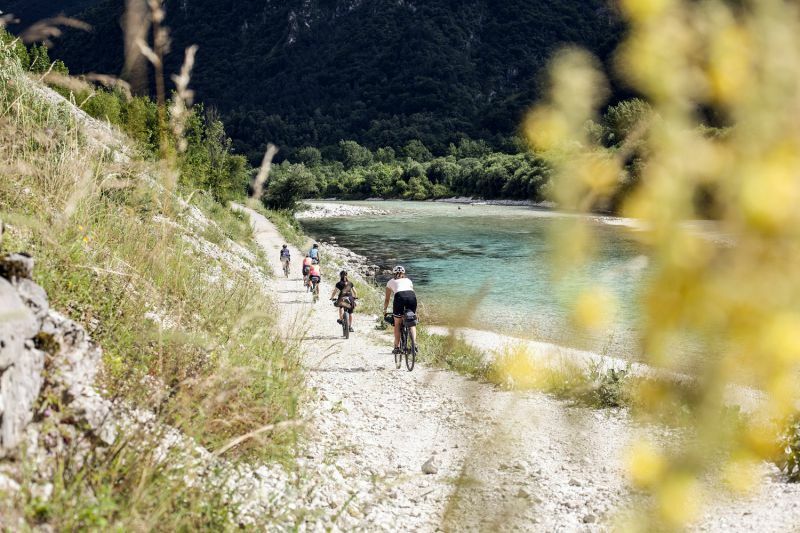 Curiosity, energy, and passion for cycling took them on a 300-km ride across Slovenia, where they proved they’re more than capable of taking care of themselves, without the help of men. The awe that mountainous landscapes evoke is universal, yet most seldom venture into true wilderness. 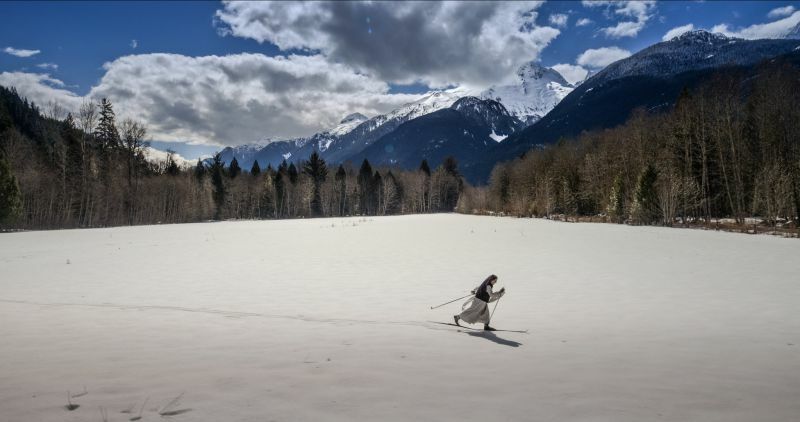 Martina and her 60-year-old mother Tania embark on a six-month trek through the treacherous Coast Mountains of British Columbia, Canada in a journey that has never before been completed by a duo. Breathe in, breathe out. The heart is throbbing restlessly. Sore muscles hurt with each move. A challenge beyond human capability. 240 kilometers. 52 hours of continuous struggle against the mountain trail and the limits of the body and mind. 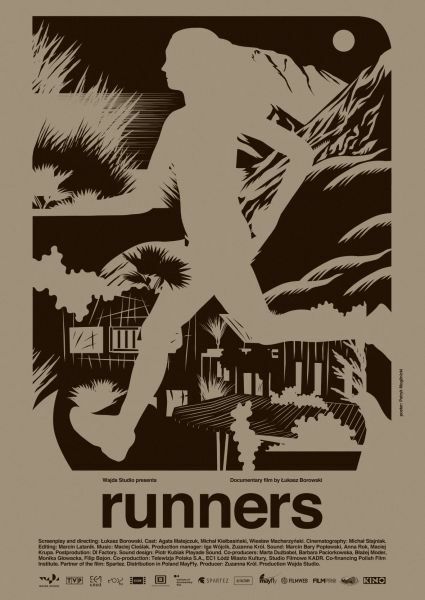 Runners is an insight into the depths of human motivation to achieve the unachievable.